It has very high output resistance. It has low input resistance. Its voltage gain is of the order of 1500. Its current gain is less than unity. Its power gain is of the order of 30 dB. Its input and output signals are in phase. i.e. there is no phase reversal between input and output signals. 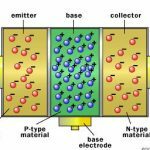 It is mainly used at high frequencies where low source resistance is common. 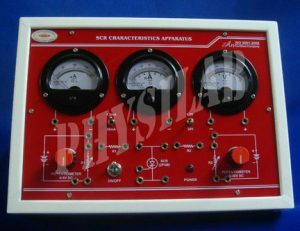 It is used for impedance matching in circuits with very low output resistances to those with a high input resistance. 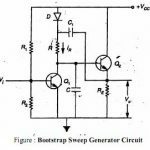 How bootstrap sweep circuit is work?